Caraval promised so much from it’s synopsis. I was expecting a wonderful and enchanting game with twists of magical realism from the text. Instead what I read was rushed and something I can only describe as a watered down attempt at magical realism. “Nothing is quite as it seems” was one of the pitches for the book, but everything seemed pretty clear to me, plot wise, from the beginning. We’re also constantly reminded to “Remember it’s all just a game” and seeing the main character ignore this the whole time was tiresome. Plus, the ‘game’ was a bore and just so mundane, nothing interesting to take away from it as most of the ‘twists’ were obvious. Plus the ending was unsatisfying due to the events that occurred. In the very first pages we’re introduced to the world through letters. I found this quite intriguing and just wonderful to be able to read parts of the book in this particular letter format. Right after the letters we meet Scarlett, her sister Donatella, Julian and Scarlett’s father. All the scenes that include Scarletts father are very graphic so be aware of that. He’s abusive, very controlling and manipulative. It’s disgusting the way he treats his daughters. The premise of the book is unique, and nothing I’ve ever read, but it felt like it could have been better. The entire time whilst reading the book it felt as if I only recieved surface value to what Stephanie wanted to portray through the imagery in her book. There is indeed so much hype behind this book and now after finishing it, I must admit that Caraval is mediocre… or less than that if I don’t sugar coat it. I finished the ARC thinking, “What did I just read?”. The ending wasn’t that great and felt like a cop out. The last pages felt as if they were rushed just for the sake of ending the story. and then you were let down when it wasn’t met with more beautiful phrasing and magic. Caraval would hit the right places and then it died down, missing the marks of the wow factor. 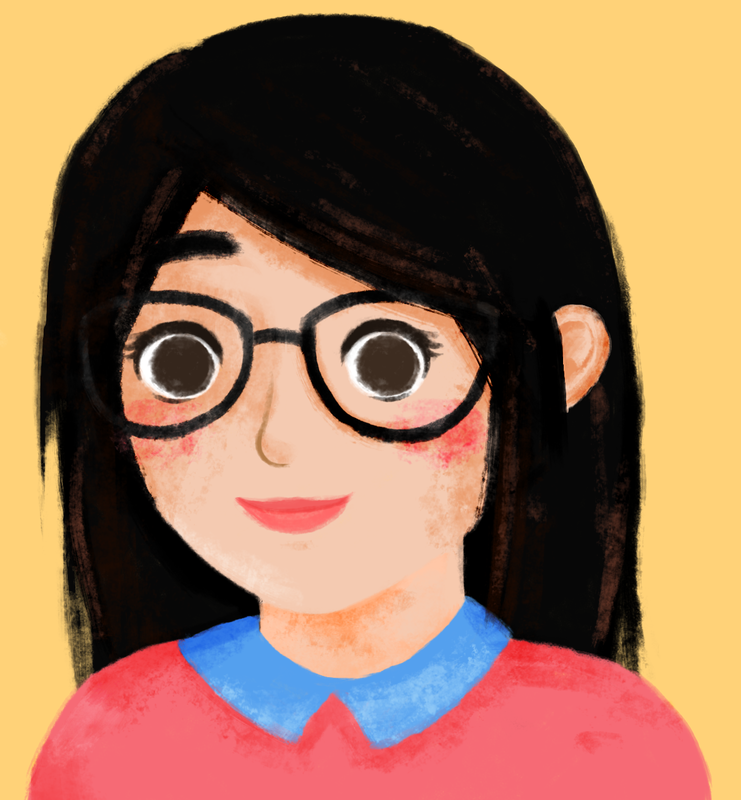 Also, I briefly mention it before but nothing is explained. We get a short introduction of everything and then we’re expected to roll with it. There’s a point in the book where Scarlett crosses a bridge and then the bridge changes… what do you mean? It was hard to follow most of the descriptions and the ‘magic’ in the book. It was just hard to understand and to just accept some of the weak explanations of multiple things. The characters in Caraval weren’t that great as well. They all felt one-dimensional and nothing really intrigued me. Sure Scarlett, our main character was very protective of her sister because of the wrong doings of their father, but it never really felt like the two had a genuine connection. It was more just Scarlett repeating herself and definitely a one sided kind of love. More attention was on the romance than the actual development on the sister bond. I think in book two the sister’s bond with one another should be invested in and explored more. On that note Tella was such an unlikeable character. From the very beginning she came off as selfish and tended to deflect all of Scarletts worrying and love. I also want to state that I originally thought Scarlett was a woman of colour, but after a discussion, her ‘olive’ skin is pretty ambiguous (but I still do think she’s a WoC). Julian was interesting and deserved better character development. Julian was also described as a man of colour so I obviously became protective of him throughout the book. It honestly felt like Julian was just a character created to serve solely as a love interest, so we never actually get to know him. He disappears and reappears randomly. It’s truly disheartening to have the only (confirmed) PoC apart of the main cast not as fleshed out as our main character. I mean he’s apart of the romance, don’t you think we should flesh his character out? In the end, the book is just another basic fantasy with no real depth character and plotline wise. I was convinced from promos and sneak-peaks that this book was indeed a book about a carnival/circus game, but it really wasn’t. The world building didn’t hit the mark I had whilst going in. 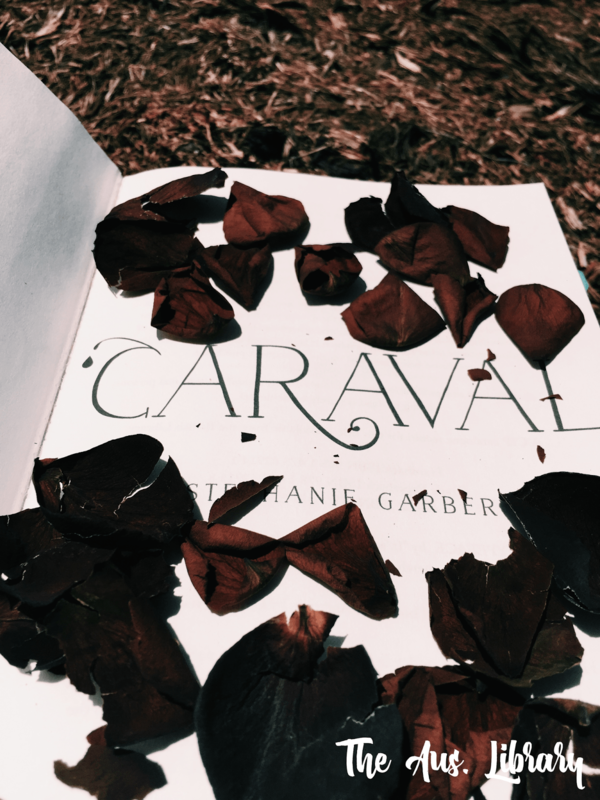 Caraval has been on the receiving end of so my hype and I really think other books deserve it more than this one. I’d only recommend Caraval for lovers of those of Alice in Wonderland. It was just very mediocre and nothing really stood out for me from the whole book. There wasn’t a moment in the book that I really loved, it was just pages and pages of mediocrity. Sure the book was enjoyable but overall the hype it’s getting seems unjustifiable to me.